CZ 19130 CZ 550|557 Scope Rings 1 Quick Release Medium Steel Black Matte in. CZ 19131 CZ 550|557 Scope Rings 1 Quick Release High Steel Black Matte in. CZ 19132 CZ 550|557 Scope Rings 1 Quick Release Medium Steel Black Gloss in. CZ 19133 CZ 550|557 Scope Rings 1 Quick Release High Steel Black Gloss in. 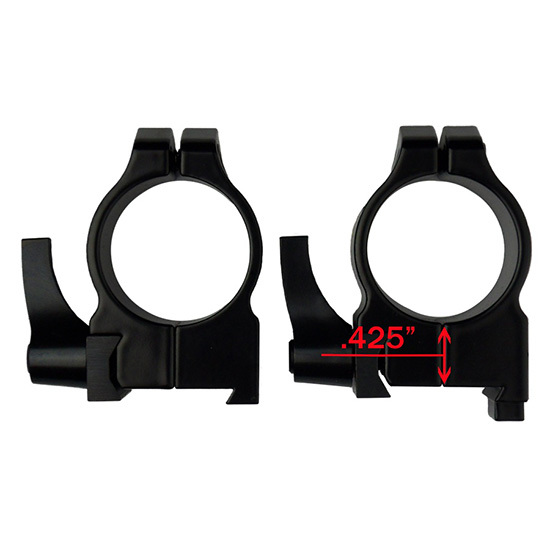 CZ 40010 CZ 550|557 Scope Rings 1 Ring Set Low Aluminum Black Matte in.